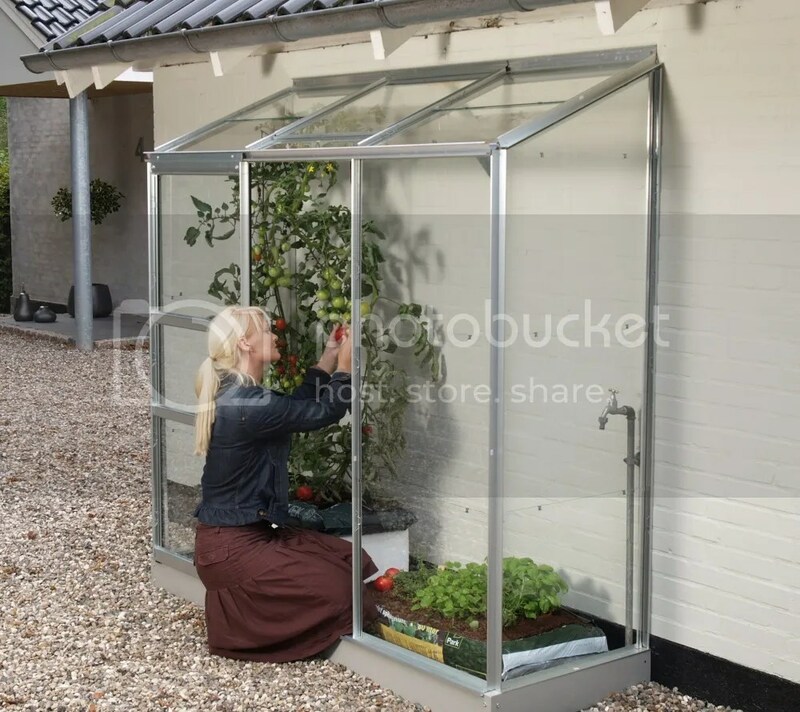 Lean to greenhouses are a great way to fit a greenhouse into a tight space against a house or garage or even on a balcony if you live in an apartment. Lean to greenhouses are also used as sunrooms and can simply become additional living space when attached to the house. A very warm and sunny bit of living space for you as well as your plants ! 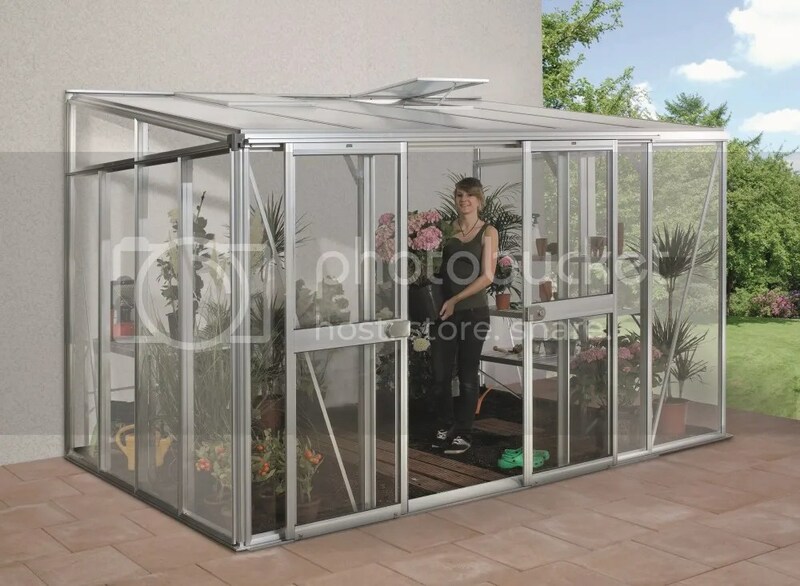 From the smallest 4×2 lean to greenhouses which can fit on your balcony or squeeze into the corner of most gardens or yards, all can be used to enjoy the “grow your own” experience. Whether you’re into flowers or veg even a mini lean to greenhouse can allow you to maximize your growing seasons. Whether you have a tiny balcony or a large patio area, there will be a lean-to to suit your needs. 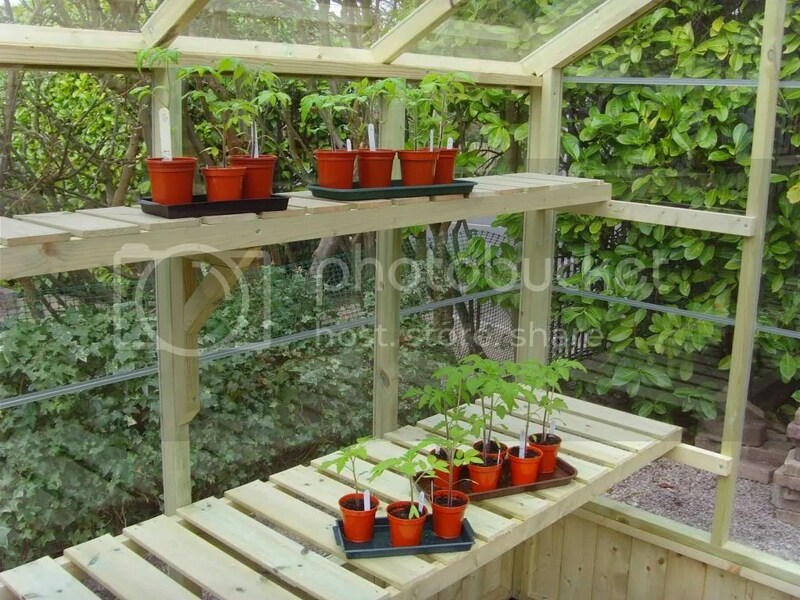 Even if space is tight there are some cracking little lean to greenhouses out there to get you growing. One of our favorites is the Vitavia Ida 900 small lean to in 2ft x 4ft size. This little lean-to comes in silver or a nice deep green colour. 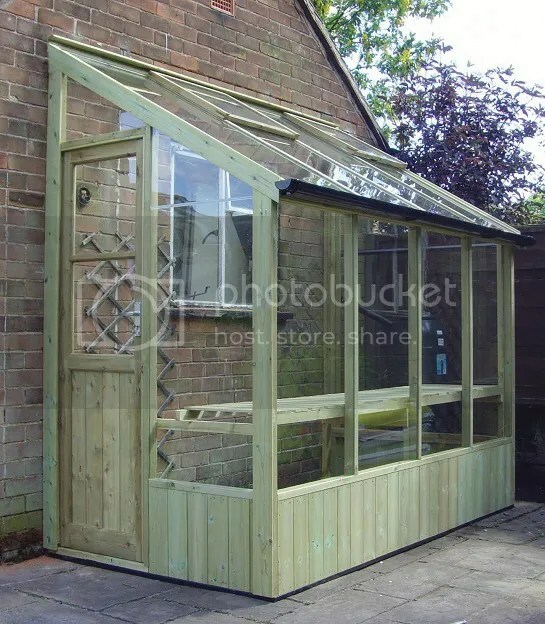 You get a single sliding door and an opening roof vent to keep the greenhouse cool in hot weather and a choice of standard greenhouse glass or toughened safety glass glazing. 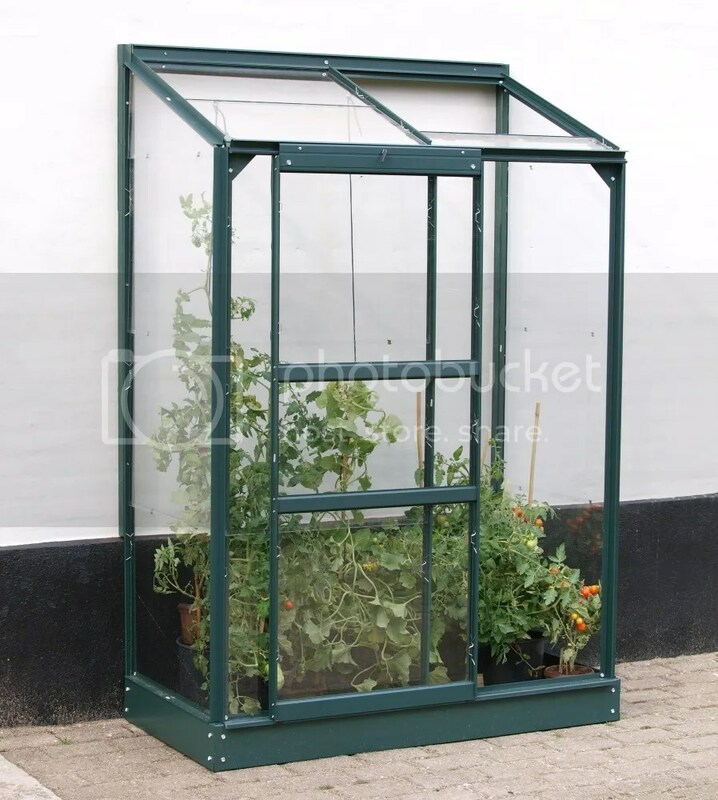 You can place the greenhouse on a timber frame base or better than that Vitavia offer a galvanized steel base tailor made for the Ida 900 which gives great rigidity and strength. Vitavia offer this lean to in 2ft x 6ft also. The Vitavia 1300 lean to greenhouse gives a bit more width and almost doubles the growing space over the smaller Ida 900 as it has a central sliding door giving clearly defined growing space on either side. Brand new for 2013 Vitavia have introduced some larger Ida Lean-to’s that are 6ft Wide (Deep) for those of us with a bit more space. These new Ida’s have double sliding doors at the front that can be separated into two single doors to place on either end of the greenhouse if that’s better for you. 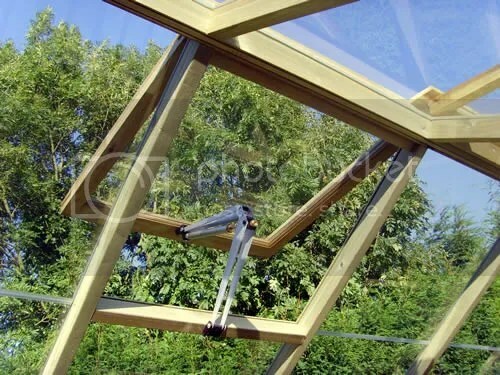 You get standard horticultural glass sides and a 4mm polycarbonate roof for safety and plant protection. The new Ida lean to is available in 6×8, 6×10 and 6×12 and is shipping now at Greenhouse Stores. 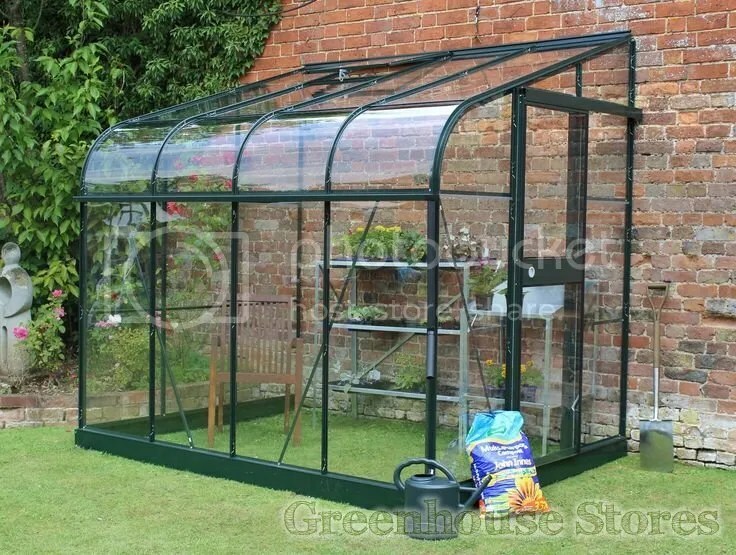 This is a slightly unusual, but non the less attractive greenhouse from Halls. The eaves section at the front of the greenhouse is nicely curved. This is done by using clear acyrlic glazing rather than glass as it’s tough, flexible and UV resistant so it won’t discolour over time. The Silverline Lean-to is available as a 6×8, a 6×10 and a 6ft x 12ft model in silver or green powder coated finishes. 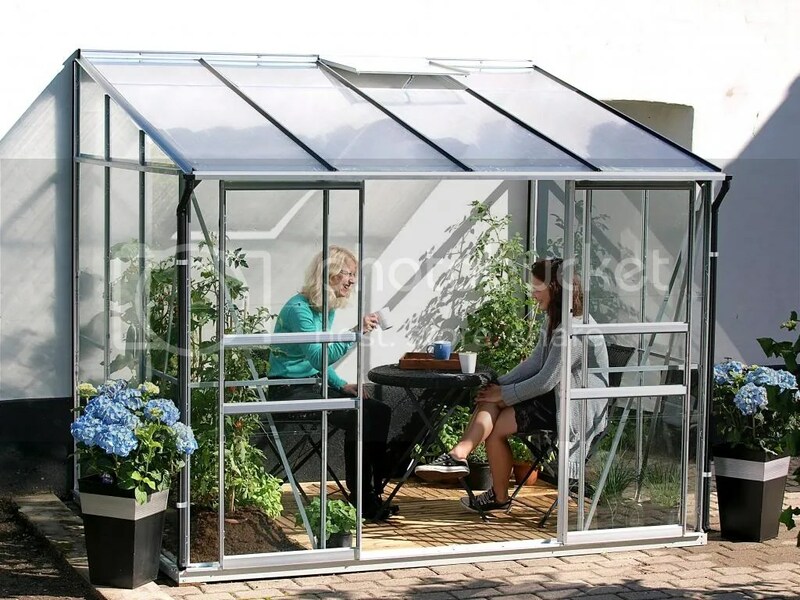 If you have the space then a larger lean to greenhouse can offer you the opportunity to have a nice warm extension to your house for growing your plants and can also be used as a place to relax, like a sun room or conservatory ! A great example of a modern large lean-to is the brand new Vitavia Helena Lean to Greenhouse. It’s 9ft wide and is built from thick section aluminium for superb strength. 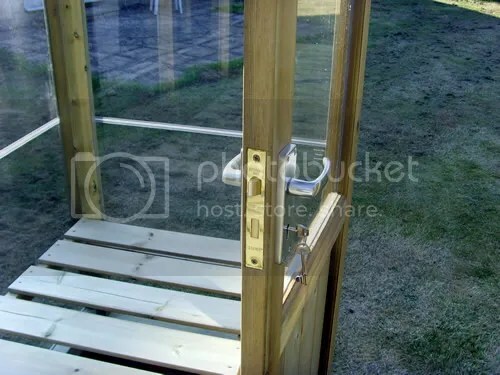 It features double sliding doors that can be positioned on the front width of the greenhouse or at either end, whichever suits you best. Glazing is 4mm float glass and the roof is made from 10mm thick twin wall polycarbonate for safety and plant protection. The Helena is available in 9 x 11, 9 x 13 and 9 x 15 sizes. 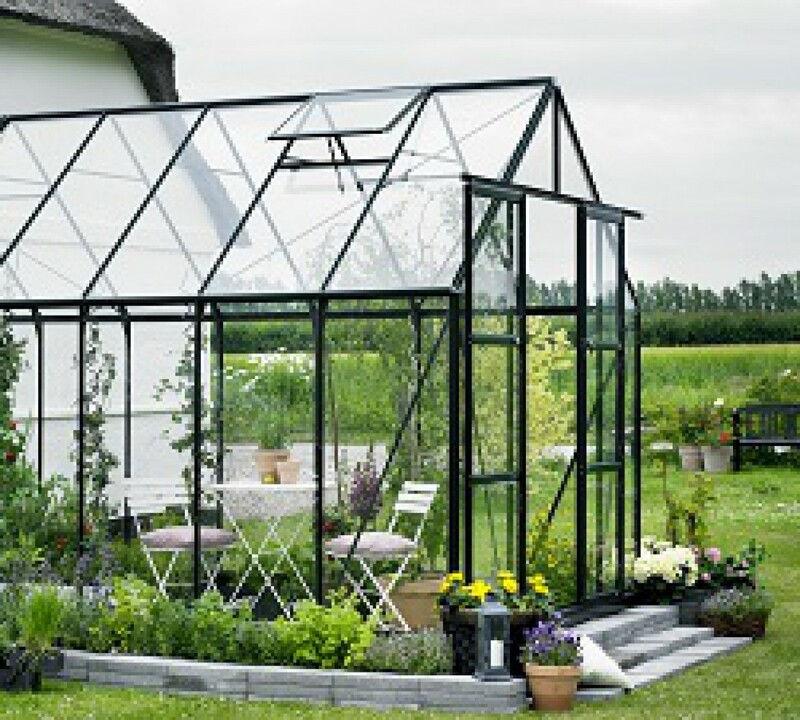 One important point to remember is that it’s generally accepted that if you are entering the lean-to from your house rather than from outside you should use toughened safety glass to ensure the very best safe conditions for your family when entering the greenhouse from the house. 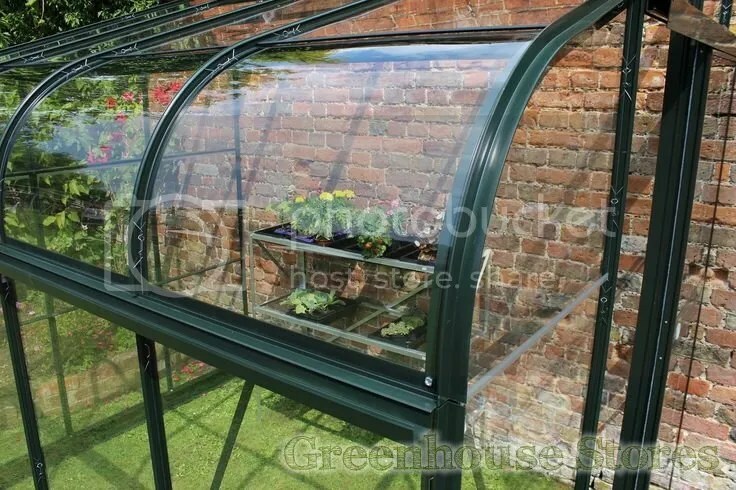 Buying a lean to greenhouse is particularly straightforward today, given that you can choose the best model for you and buy a lean to greenhouse online from retailers like Greenhouse Stores who offer a huge range of lean to greenhouses with free UK home delivery service.